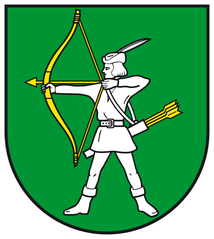 In 1552, at about 3 pm on the 28th October, Henry Pert, gentleman, went out to play at Welbeck [Nottinghamshire] and drew his bow so fully with an arrow in it that he lodged the arrow in his bow. Afterwards, intending to make the arrow climb straight into the air, he shot the arrow from his bow while leaning slightly over the bow. Because his face was directly over the arrow as it climbed upwards it struck him over his left eyelid and into his head to the membrane of his brain. Thus the said arrow, worth one farthing, gave him a wound of which he immediately languished, and lay languishing until 12 pm on 29th October when he died, by misadventure. 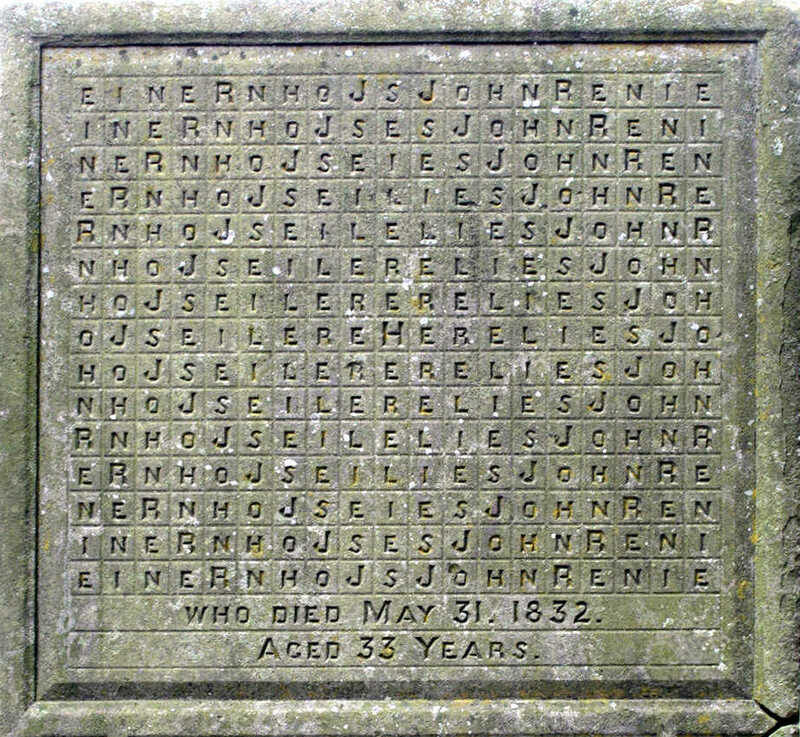 The gravestone of John Renie, a 19th-century house painter, at St. Mary’s Priory Church in Monmouth, Wales, is a 285-letter acrostic puzzle — from the central H the sentence “Here lies John Renie” can be traced out (in king’s moves) in 45,760 different ways. 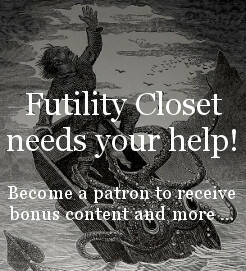 Renie probably carved it himself; according to cleric Lionel Fanthorpe, he hoped it would occupy the devil while he escaped to heaven. See “Remarkable Inscription” and A Puzzling Exit. Though Republicans won a majority of seats in the U.S. House of Representatives in 1930, fully 14 House members died during the ensuing 72nd Congress, including Speaker Nicholas Longworth. As a result, Democrats were able to elect one of their own as speaker. 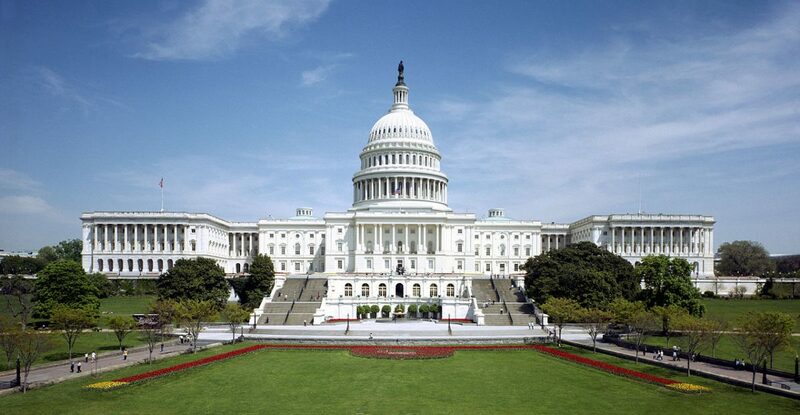 In 1996 George Washington University political scientist Forrest Maltzman and his colleagues found evidence that the Capitol’s ventilation system might have been a significant factor. As early as 1859, one senator had called his chamber “the most unhealthful, uncomfortable, ill-contrived place I was ever in my life; and my health is suffering daily from the atmosphere.” A ban on smoking didn’t seem to help, but a new ventilation system, complete with air conditioning, was installed in 1932, and Maltzman found a significant decrease in mortality beyond this point, sparing an estimated three members per Congress. 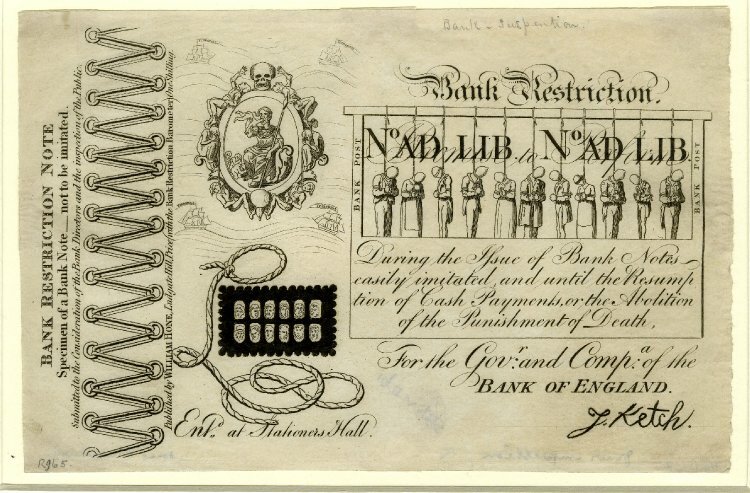 But Cobbett never got around to it. 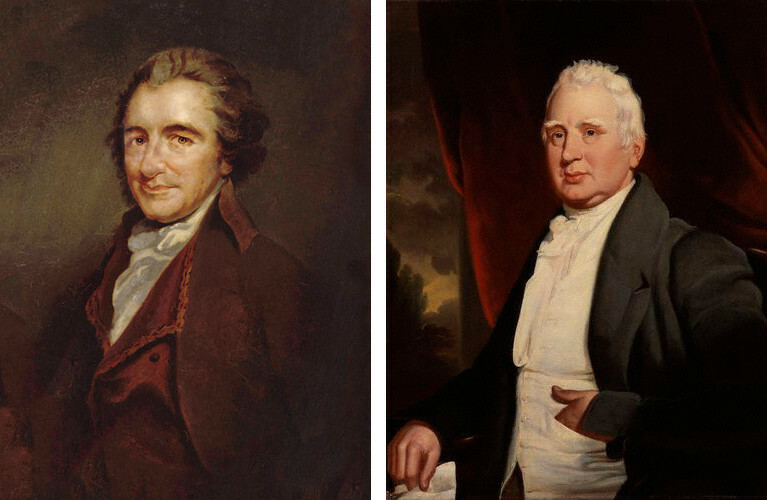 When he himself died in 1835, Paine’s bones were still among his effects, and they’ve since been lost: His skull may be in Australia, his jawbone may be in Brighton, or maybe Cobbett’s son buried everything in the family plot when he couldn’t auction it off. In 1905 part of his brain (“resembling hard putty”) may have been buried under a monument in New Rochelle, N.Y. But no one knows for sure. The trigger-wires are secured to the arms, legs, or other portion of the body of the corpse in such manner as to induce to the tripping of the trigger should any attempt be made to withdraw the body from the casket. The torpedo is loaded … just prior to the final closing of the casket. 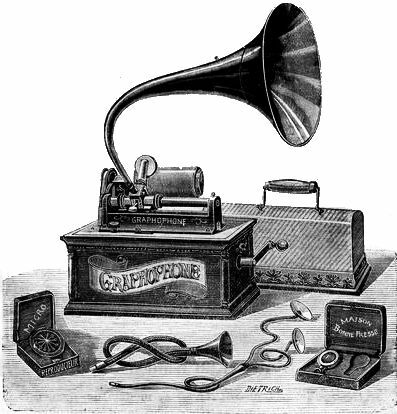 Prof. Sulzer stated that he had a phonographic record that would settle beyond question the point in dispute and asked the court’s permission to introduce it as evidence. The permission was granted and Mme. Blaci, the decedent, told in her own voice of her affection for her brother and his family and announced her intention of providing before her death so that her nephew, Heinrich, would be well cared for after she had passed away. Heinrich testified that the record was made on the twenty-first anniversary of his birth. Mme. Blaci, he told the judge, had said at the time that she wanted the words she had spoken to her brother, Heinrich’s father, put on record as a souvenir of her affection that could be handed down to her nephew. 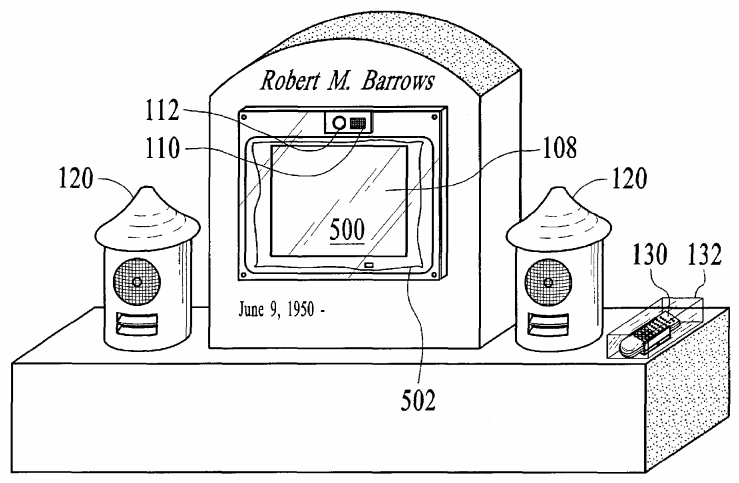 Inventor Robert Barrows thought up a high-tech memorial in 2005: a hollowed-out headstone equipped with a weatherproofed computer monitor. In 1948, Air Force general Hoyt Vandenberg and his wife Gladys were walking through Arlington National Cemetery when they saw a young airman being buried without any family members present — only the chaplain and military honor guard who attend every burial. Moved by the lonely ceremony, Gladys organized the Officers’ Wives Club so one of its members would attend every Air Force funeral. 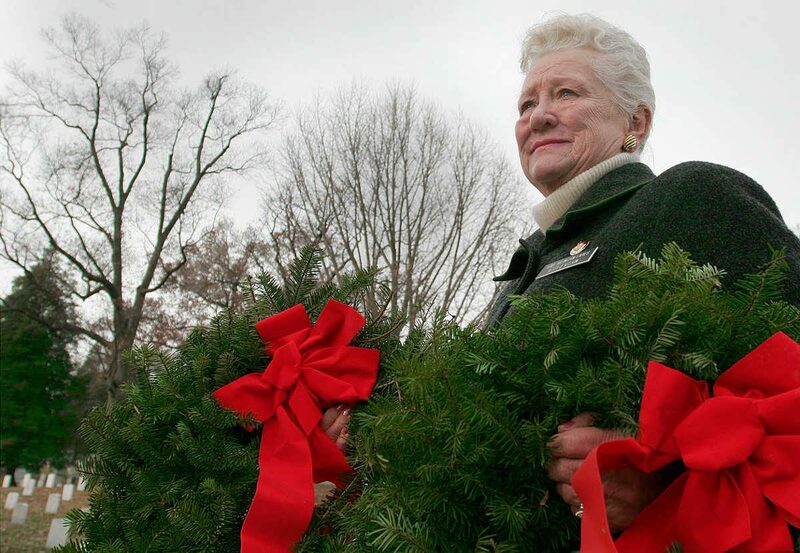 The other branches of the armed services have followed suit so that today an “Arlington lady” attends every funeral at the cemetery. No soldier is buried alone. In a garden in Ōtsuchi, in the Iwate prefecture on Japan’s east coast, stands an inoperative phone booth that’s nonetheless been used by more than 10,000 people since the 2011 earthquake and tsunami that killed 15,000 people and displaced hundreds of thousands more. The booth, known as the “Kaze no Denwa Box,” or Phone Booth of the Winds, was built by 69-year-old Itaru Sasaki so that local residents could communicate with loved ones who are dead or missing. 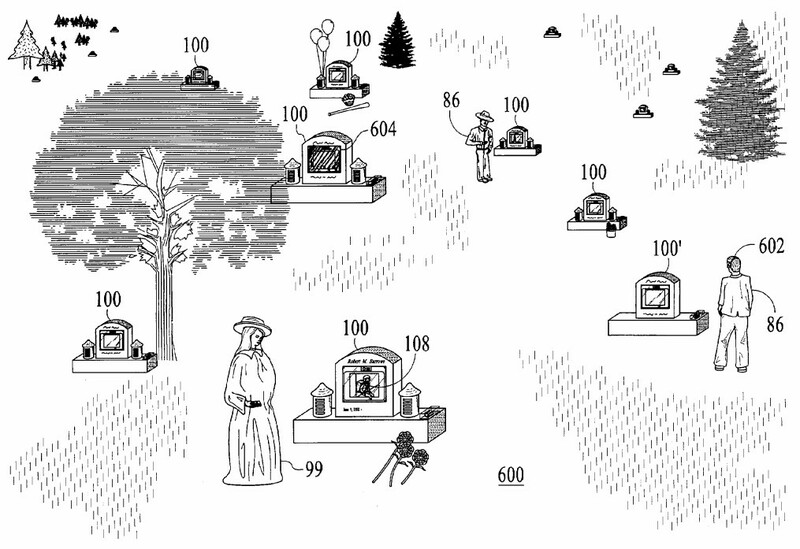 Sasaki never connected the line, but callers still use the phone to speak to the departed, or write messages on a notepad, trusting that the wind will carry them to their intended recipients.